Vladislav Rikunov’s new “warm, woody scent” is the result of six months of creative observation and inspiration, the Belarusian perfumer told The Daily Beast. 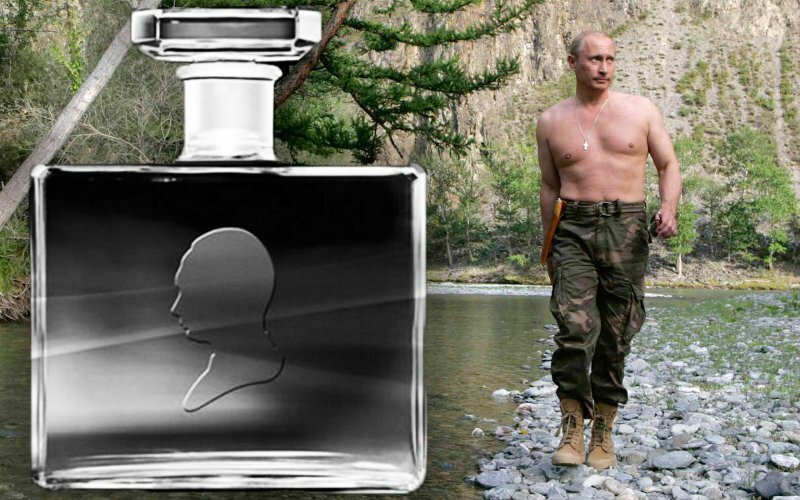 Rekunov’s creation, “Leader Number One” eau de toilette, was designed in Belarus, made in France, and approved by Putin himself, according to the perfume’s distributors. The fragrance is on sale in only one place: in the heart of Moscow, on Red Square. Next Odorama // Do you smell blue?